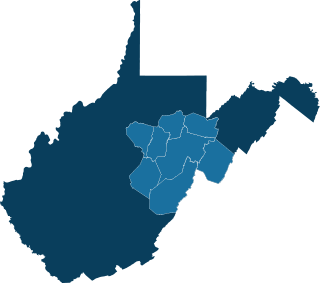 Home Loans | Home Buyer Education | Elkins, WV | HomeOwnership Center, Inc.
and Webster with home ownership services. We offer a variety of loans for home buyers and existing home owners at all income levels. We offer personal advising services, financial coaching, and education courses to help you along the way. The HomeOwnership Center located in Elkins, WV and proudly serving the communities of Barbour, Lewis, Pendleton, Pocahontas, Randolph, Tucker, Upshur and Webster Counties, is a not-for-profit, community based lending, advising, and educational resource for individuals and families of any income level. Through our vast network of partners, we provide competitive and affordable traditional and specialty home loans and assistance to a wide variety of individuals and families. Are you a first time home buyer looking for expert advice on all your home loan options? Or are you a current home owner looking to refinance or relocate? Or maybe you are an individual who has been turned down by traditional mortgage lenders, The HomeOwnership Center has programs and services that may be the perfect fit for you. 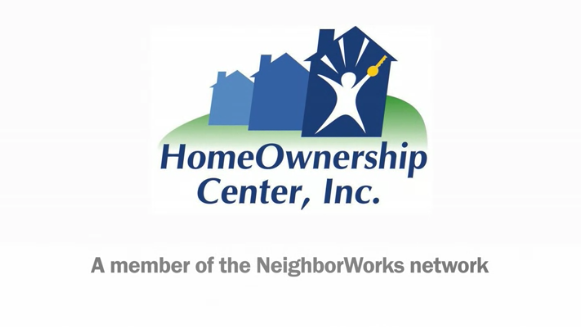 At the HomeOwnership Center, we place strong emphasis on properly educating and advising our customers because an educated home buyer makes a better home owner. We strive to equip each and every customer who walks through our doors with the advice needed for lasting financial, credit, budget, and home ownership success. Our passion and dedication to helping the residents of North Central West Virginia truly sets us apart from traditional lending institutions. If you are looking for one on one service, and expert advice and counseling that will show you every possible option available, then look no further than the HomeOwnership Center. Call us today at 304-636-9115 to schedule an appointment.